Reinvent work and business with mobile workstyles Work is no longer a place—it's something people do, anywhere they can be most productive and effective. Citrix enables mobile workstyles, empowering people to work and collaborate from anywhere, on any of the latest devices, as easily as they would in their own ofﬁce. Simply and securely. 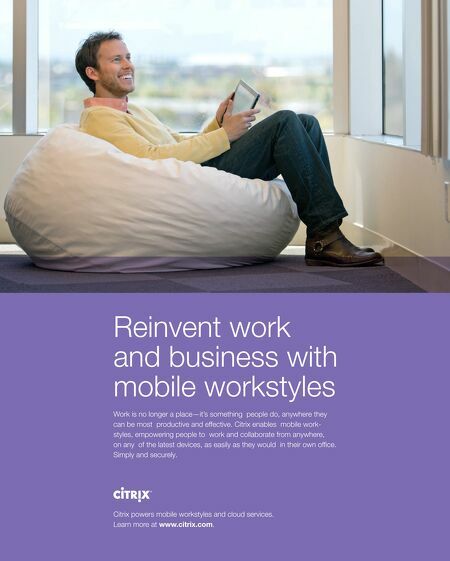 Citrix powers mobile workstyles and cloud services. 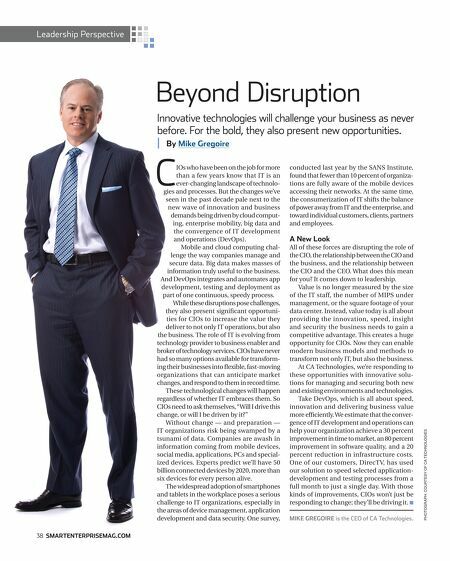 Learn more at www.citrix.com.